One tough thing about writing fantasy books is that the reader doesn’t show up already knowing what’s possible. This genre is set in a world of mythical creatures and magic, by definition being completely different than our own. Liefdom is one such book, centered around the conflicted and hyper violent fairy, Gentry Mandrake. 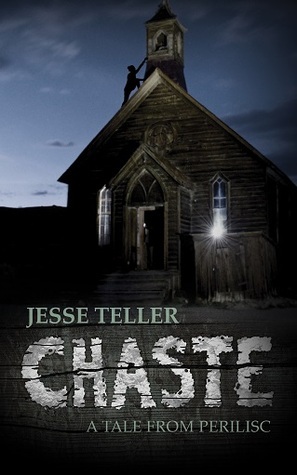 The book is written in a sparse and compelling style, one that keeps the action flowing from page to page but sometimes manages to pass over exposition that might connect the reader to the circumstances and stakes of the conflict at hand. 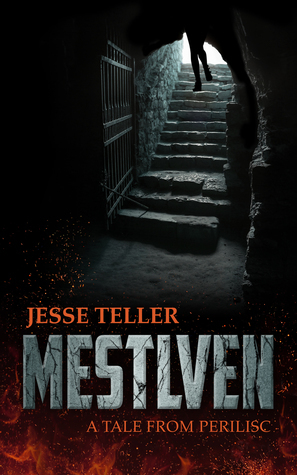 It’s subtitle is “A Tale From Perilisc”, Perilisc being the fictional universe in which the author Jesse Teller sets many of his books, and as such the book is a bit tricky to follow for readers who are not already familiar with the author’s broader world. 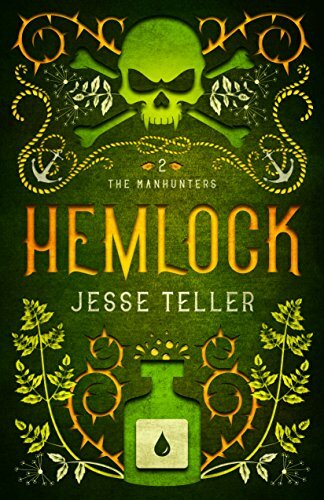 This is a challenge for the genre in general, not for Liefdom in particular – indeed its focused prose style proves to be one of its strongest assets, keeping the reader engaged and entertained even when the action itself isn’t abundantly clear. The murkiness just comes with the territory; what are the limits of magic in general and for any given fight in particular? Could a hero or villain use magic to get themselves out of a scrape or are they in real trouble? The answers to these issues and more may be obvious to fans of the genre and of this series in particular, but setting an entire story in a universe where magic isn’t peripheral or incidental (like in Lord of the Rings or Game of Thrones) but is instead foundational to the existence of the entire cast of the book may make the story opaque and forbidding to the uninitiated newcomer. 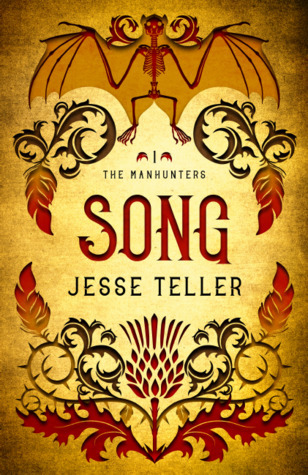 The story itself is brisk and full of action, violent action. The plot starts with a birth and a bang and very rarely lets up, barely given the reader any room to breathe. Almost every character in the story finds themselves the subject of some form of brutal torture at some point or another, the hero most of all. It feels like more than half the book is devoted to describing some form or feeling of pain. That said, though, it never feels like too much – the book is well-crafted enough such that the constant presence of pain feels unrelenting rather than overdone. Plot-wise, no narrative acrobatics really present themselves. Gentry Mandrake is Different and Talented and must make peace with his Difference to use his Talents to save those he loves and indeed the broader world, facing both rejection and scorn at home and unfathomable all-consuming evil when he walks out the front door. There’s plenty of fantastic magic, shape-shifting and aura fights and threats of immortality, all compelling and fun. 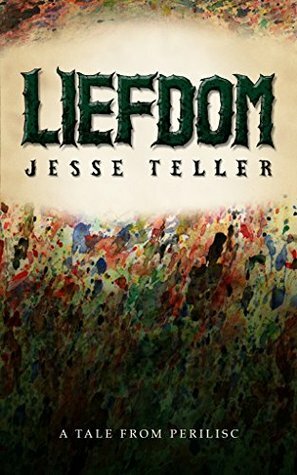 In all, Liefdom is a strongly written book with a pleasant plot that features an extraordinary amount of violence and pain in a way that never becomes overbearing. If all of that sounds like your cup of tea then you’ll probably feel right at home.